England’s NHS introduced its bowel cancer screening programme 10 years ago, but what impact has the home test had on diagnosis and what are the implications for health services? 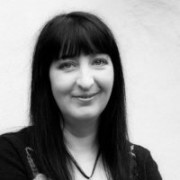 In the current edition of Deep Dive: Oncology, pharmaphorum’s Linda Banks asks Bowel Cancer UK about its campaigns to raise awareness of the kit and improve diagnosis of this major cause of cancer deaths in the UK. Though it accounts for the second-highest number of cancer deaths and is the fourth-most-common cancer in the UK, bowel cancer is treatable and curable, especially if diagnosed early. 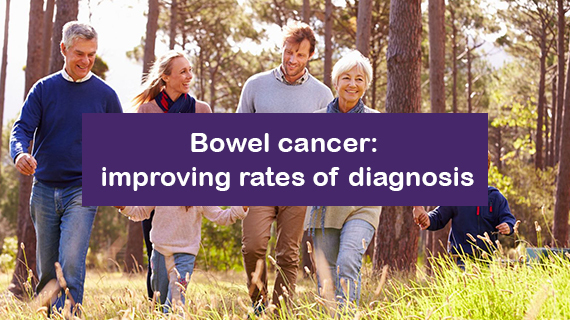 This is the message from charity Bowel Cancer UK, which is taking a two-pronged approach to aid earlier diagnosis in both the older population and the under-50s. It encourages anyone invited to take the home test to do so. The NHS screening programme targets the older population, with everyone aged 60-74 (aged 50-74 in Scotland) registered with a GP receiving a bowel cancer test in the post every two years. Bowel Cancer UK has also partnered with the universities of Exeter, Durham and North Tees on developing an innovative risk assessment tool to help GPs identify the symptoms of a serious bowel condition in patients aged under 50.